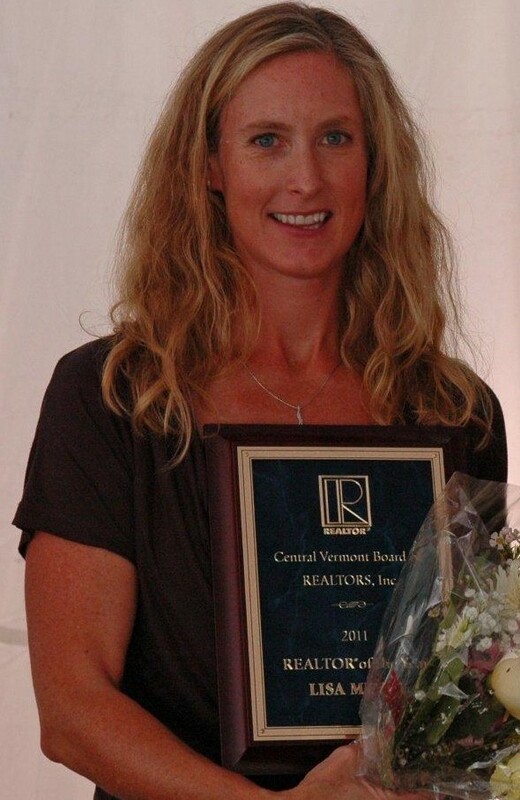 CENTURY 21 Jack Associates today announced that the Central Vermont Board of Realtors has recognized Lisa Meyer with its annual Realtor of the Year award which recognizes outstanding commitment to professionalism and performance within the local real estate community. 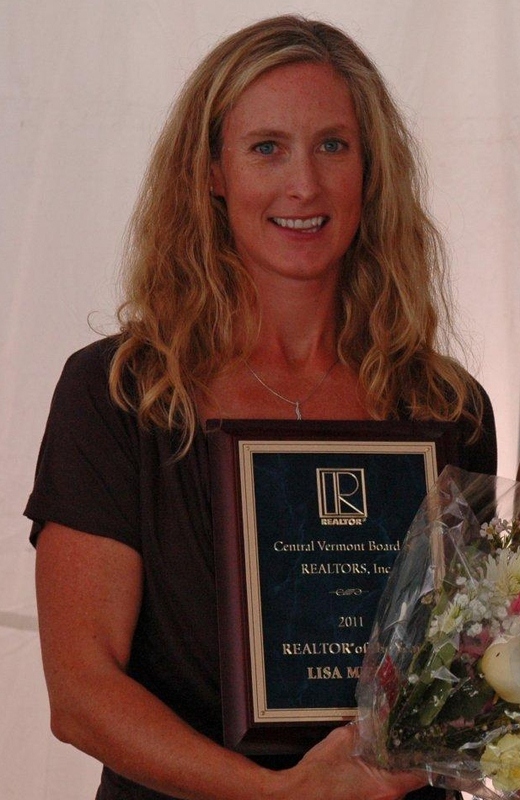 The Central Vermont Board of Realtors recently presented the award to Meyer during a special ceremony at The Three Stallion Inn in Randolph. "Lisa possesses a tireless dedication to helping home buyers, and sellers make informed real estate decisions and to serving the Realtor community as well as her local community and that is what this honor is all about," said Jack Russell, broker at CENTURY 21 Jack Associates. "She truly understands what it means to be a real estate professional and is an example from which we can all learn something." Located at 98 South Main Street Waterbury, CENTURY 21 Jack Associates is a full service brokerage specializing residential real estate.